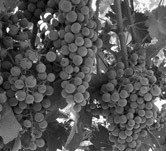 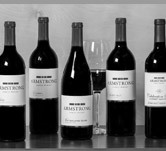 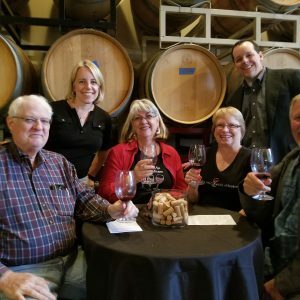 We invite you to visit… Sample our wines, hear our stories, and discover wines to enjoy for years to come. 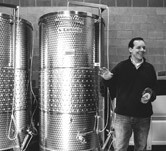 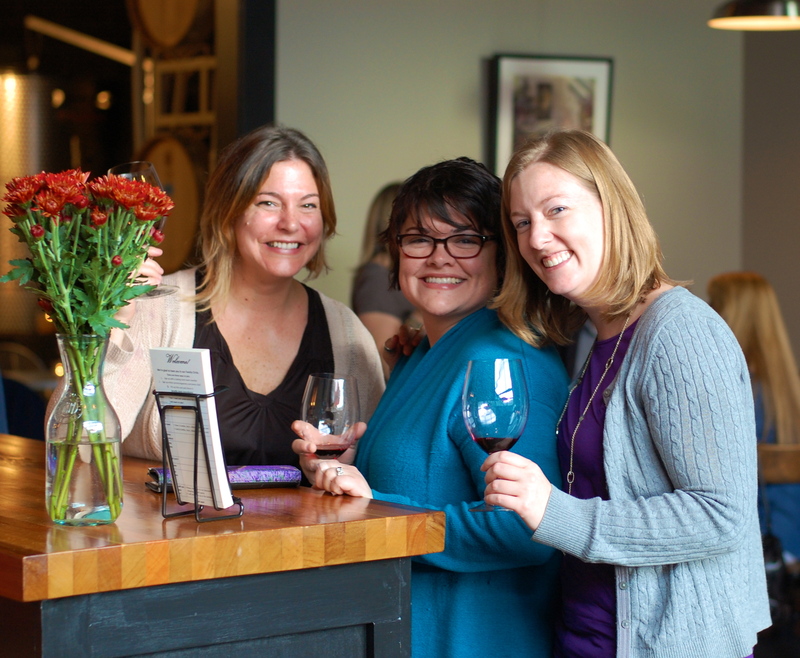 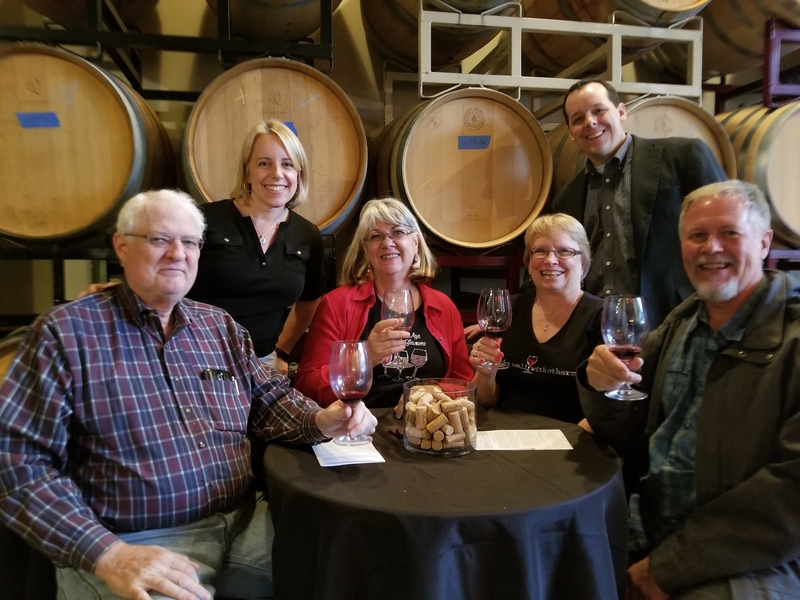 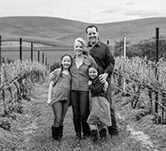 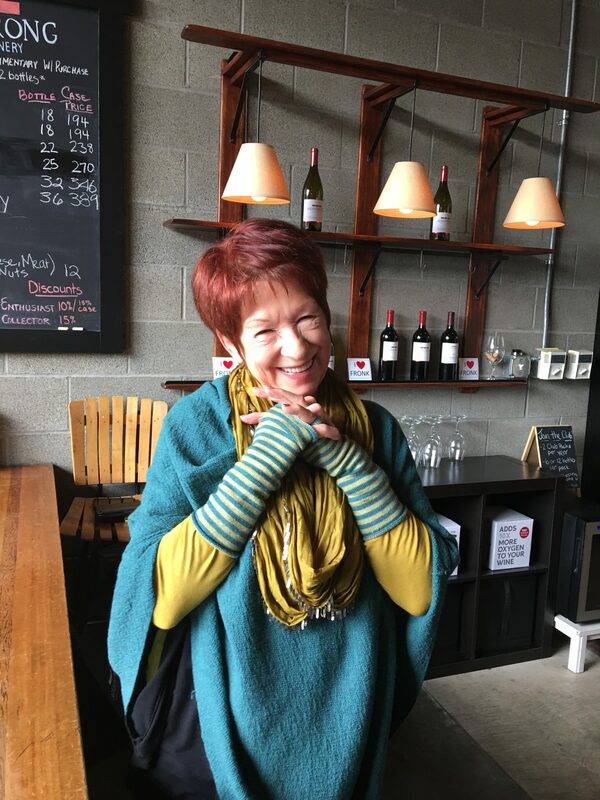 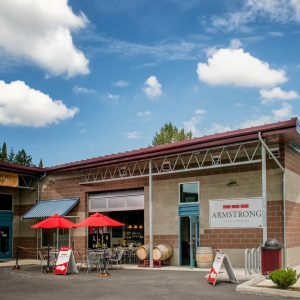 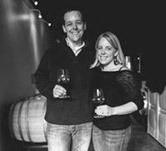 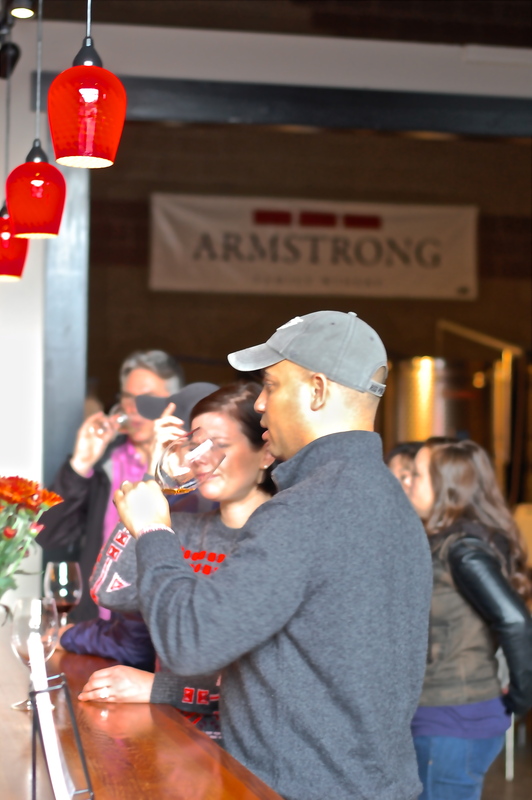 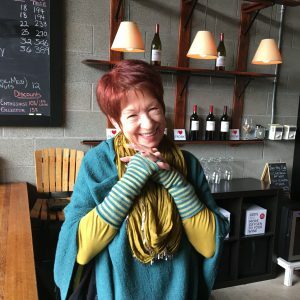 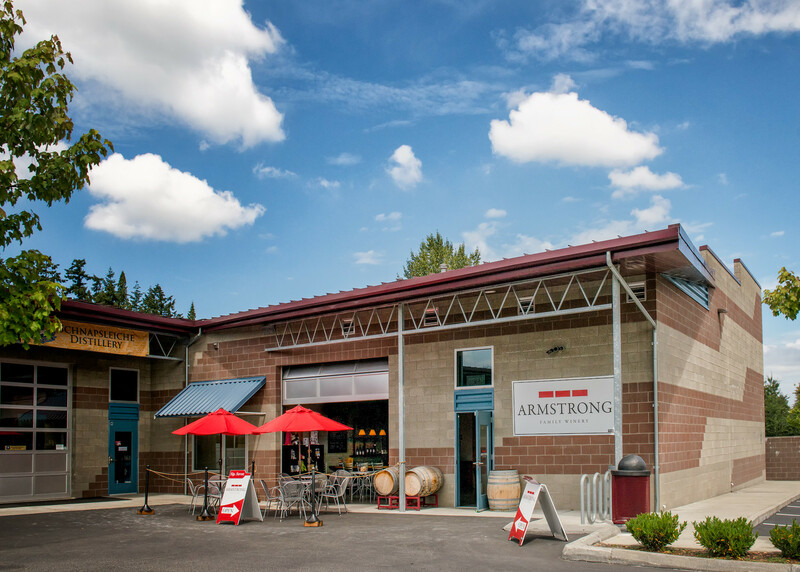 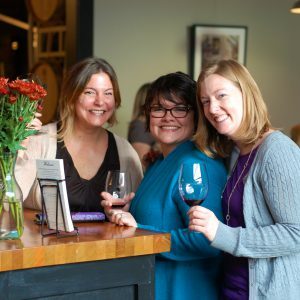 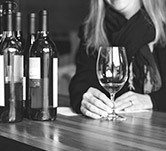 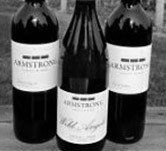 Our tasting room and winery is conveniently located in Woodinville, Washington’s Warehouse Winery District, in a tasting neighborhood called The Junction. 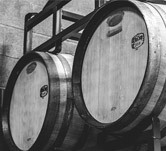 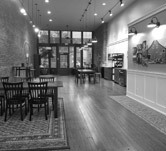 A true urban winery, our space is a blend of urban industrial materials and hand-crafted, artisan charm. 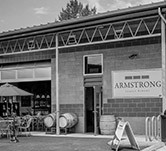 The tasting room sits at the entrance to our space, with large glass garage doors that open to sidewalk seating. 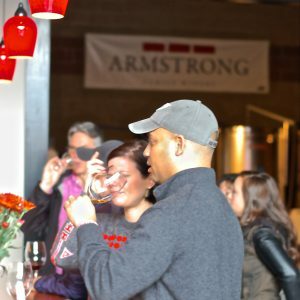 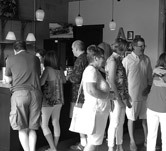 Guests can enjoy tasting in comfort, either at our walk-up tasting bar, or seated at the bar or a private table. 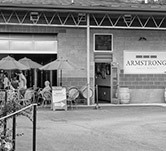 The tasting room is in full view of our production space, so guests can see the tanks, barrels and other equipment in action. 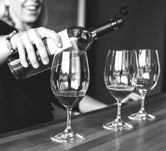 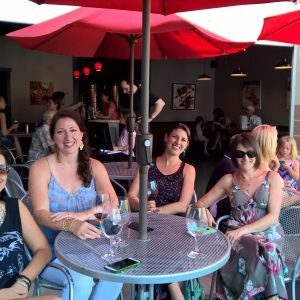 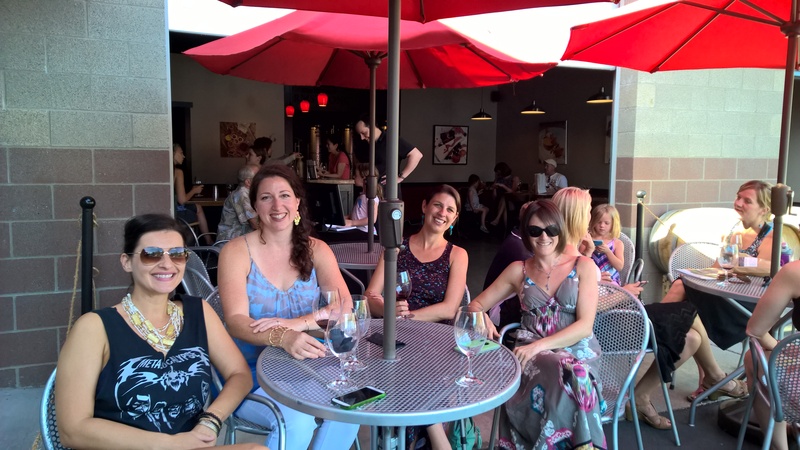 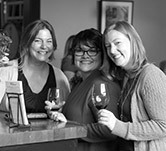 We believe wine is an experience for the senses, so our tasting room features work from local artists, great music, delicious bites and friendly people.